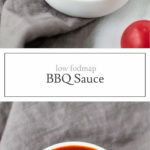 Another classic condiment turned low FODMAP – this Low FODMAP BBQ Sauce is perfect for pulled pork, chicken tenders and more! Place all ingredients in a slow cooker and whisk to combine. Cover slow cooker and cook for 2 hours on high or 4 hours on low. Remove from slow cooker and refrigerate until ready to use. Worcestershire Sauce: May contain high FODMAP ingredients like garlic and onion, however, Monash testing considers 2 TBSP. 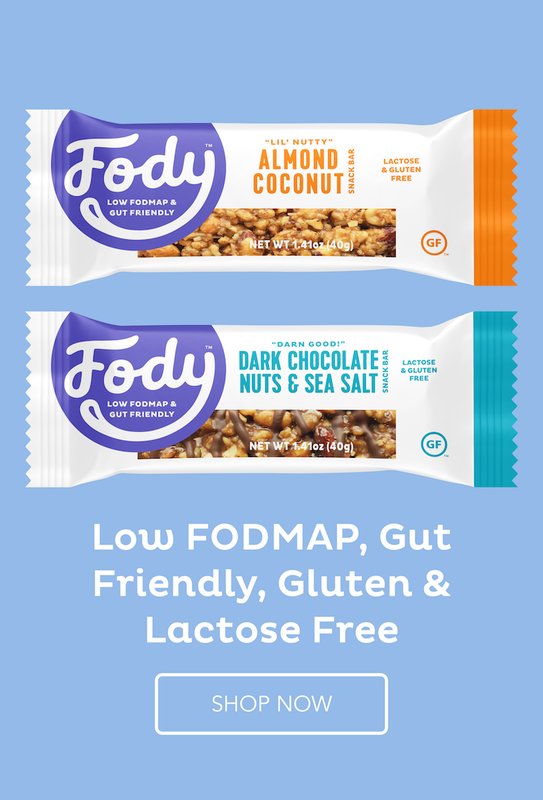 to be a low FODMAP serving and should not trigger symptoms in most individuals with IBS. Liquid Smoke: Use to make recipe vegan. This product has not been tested and therefore may have the potential to trigger symptoms in some individuals. I tried this recipe on the stove tonight and it turned out just as great as when I made it in the slow cooker last time. Pairing it with your delicious carnitas recipe! Thanks so much for sharing! Thanks, Mar! 🙂 Glad you enjoyed it! 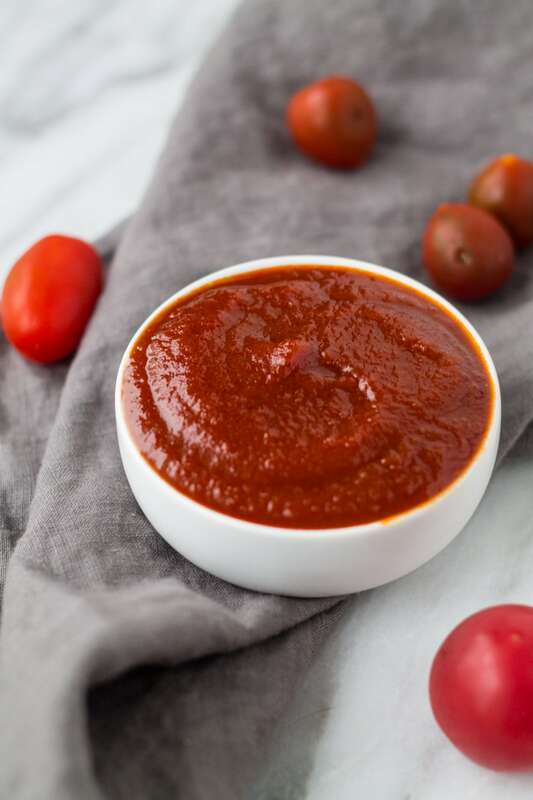 Hi Emily, I have been buying the Fody Foods BBQ and Kethup for my husband and while they are truly excellent tasting sauces, I am wanting to make my own since it’s much cheaper. Any suggestions on substitutes for the Worcestershire Sauce? Thanks! Great question, Carrie! I would suggest soy sauce or tamari (for gluten-free) as another alternative for Worcestershire sauce. oh!! I need BBQ sauce for tonight, so I need to do stovetop. Any idea how long I need to cook it? 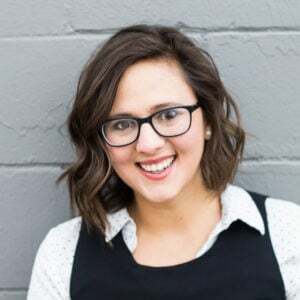 I love your blog and recipes – thank you so much! Thank you, Amorette! I haven’t tried this on the stovetop, but I would suggest bringing everything to a boil and then reducing the heat and letting it simmer for 10-15 minutes until it has your desired BBQ consistency. Hope that helps! Worked perfectly on the stove (I simmered for about 14 mins) and my hubby loved it!!!!!!! Fantastic, Amorette! I’m so glad it worked out and that your hubby enjoyed it! 🙂 Thanks for sharing your results! 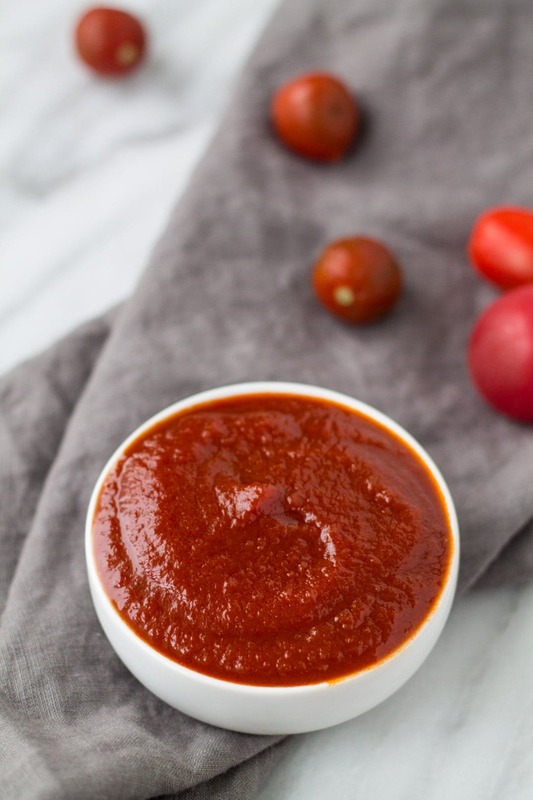 Making this BBQ sauce right now. How long will it last in the fridge? Thank you ???? for all your lovely recipes. Much appreciated! Thank you, Jannette! If it’s sealed tightly, it should last a good week in the refrigerator. What are the asterisks on the Worcestershire and liquid smoke for? *Worcestershire sauce may contain high FODMAP ingredients like garlic and onion, however, Monash testing considers 2 TBSP. to be a low FODMAP serving and should not trigger symptoms in most individuals with IBS. If gluten free, double check ingredients. ** To make vegan, substitute liquid smoke. It has not been tested, however, is not believed to trigger symptoms in most individuals with IBS. Can this cook in the slow cooker at the same time as pork or chicken? So they would be made together, or should this be done separately?